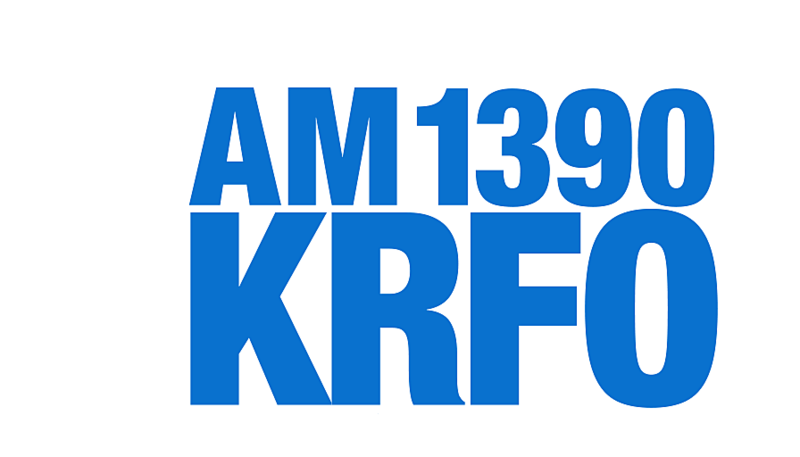 Owatonna, Blooming Prairie, NRHEG, Medford and Triton Coaches Shows along with the Player of the Week can be heard Saturday mornings on AM1390 starting at 9am. For the second time in the week the Owatonna High School boys' basketball team knocked off a top-five ranked team, beating No. 4 Mankato East Friday night 77-67. That win came three days after the No. 19 Huskies handed No. 2 Austin their first loss of the season 72-61. The Owatonna High School boys' basketball team has played a pair of top-ten ranked Class AAAA teams already this season. This week the Huskies play a pair of top-five Class AAA teams on the road. An early double-digit lead didn't stand for the Owatonna girls' basketball team at Red Wing, who won 66-54. The OHS boys pulled away in the second half for a 76-49 win over the Wingers in Owatonna. The No. 8-ranked Owatonna High School wrestlers closed out The Clash National Duals with a 41-20 win over Hastings to finish third in the bracket and match last year's 19th place overall finish. The wrestlers were just one of several OHS teams that had a strong showing in holiday tournaments. Owatonna begins competition at The Clash wrestling tournament Friday morning at RCTC in Rochester against Kearney, Missouri. With a first-round win they would face top-seed St. Edward (OH). The loser of the first match has a second round bye.